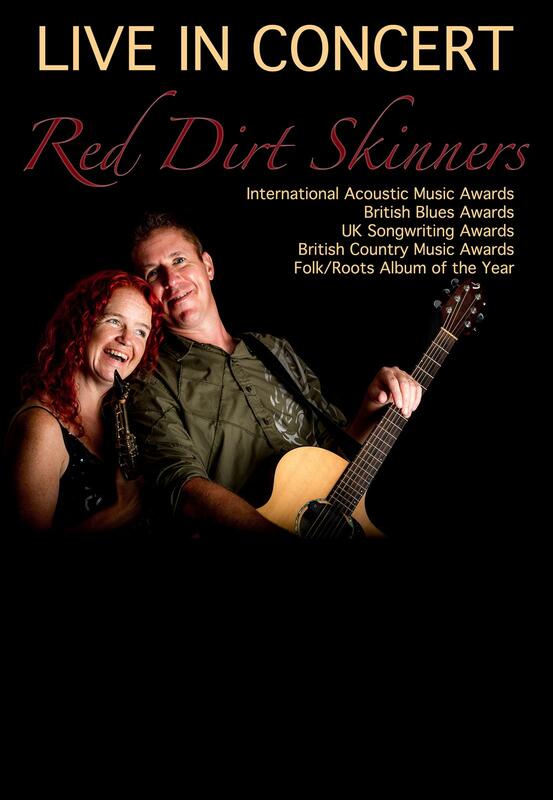 The Red Dirt Skinners have had success in both National and International awards in several genres. The Skinners' refuse to be pigeonholed; their audiences always describe them as ‘refreshingly different'. Drawing on influences from more genres that would make sense to list, the Red Dirt Skinners’ sound is instantly recognisable.